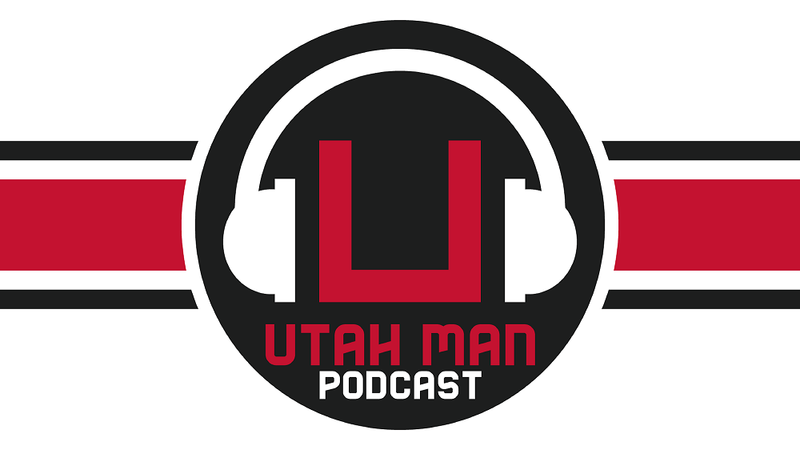 The Utah football season is over but the guys have one more episode to review their thoughts on the season. 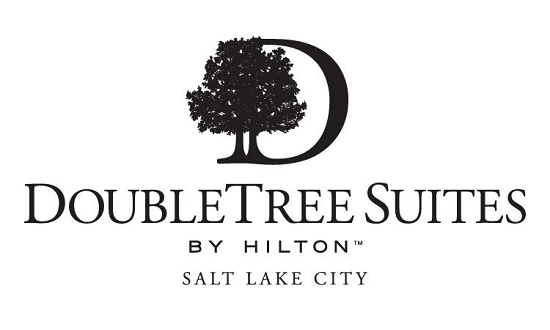 Cameron, Ryan, and Scott are joined by Dan Sorensen and Bryan Brown from UteZone.com for a 2018 football round table. They discuss the recent coaching changes, the success of the season, and go all out on Utah's recruiting efforts.